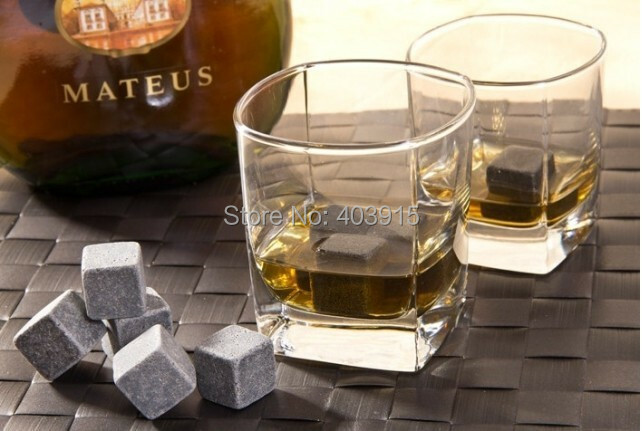 If we add ice cube (which is made of water) into whisky, it will start to melt and your drink becomes all watery and whisky flavor is ruined. 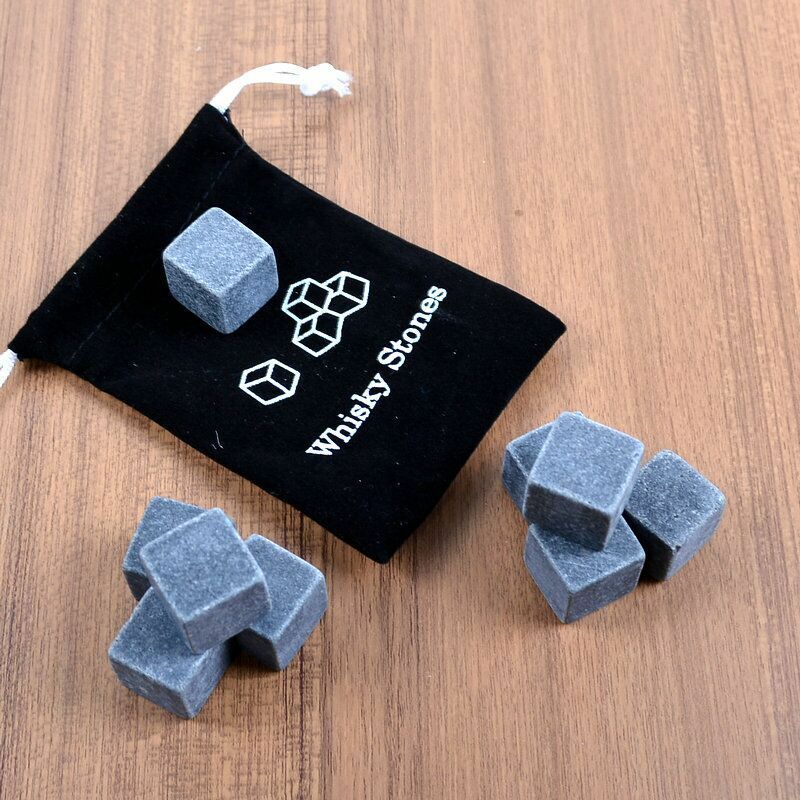 Whiskey Stones are ideal for drinking with high quality whiskey because they keep it at the perfect sipping temperature, they will not make the whiskey too cold or ruin the flavor. 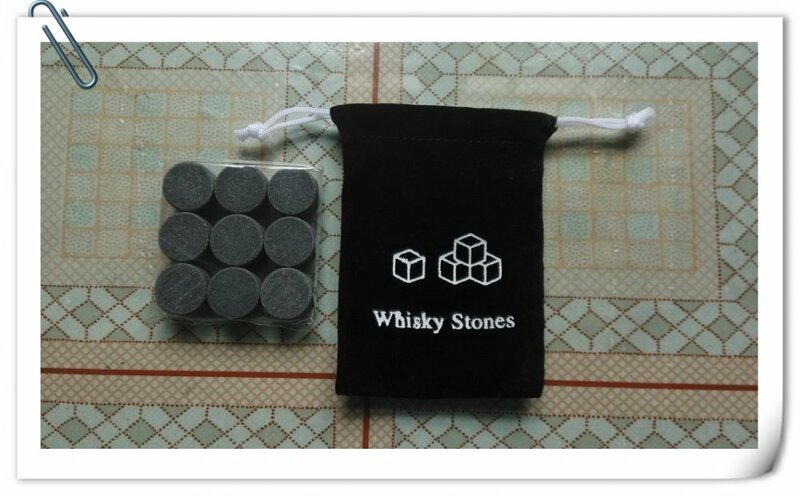 How to use whisky stones ? Put them into water for some minutes, then put them into freezer some hours before you use. 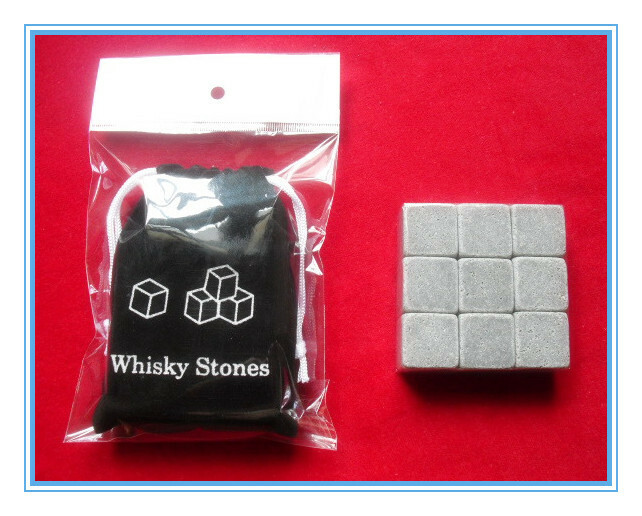 More pieces into whisky, the affect will be better. It is washable after use. 1. Cool idea, cool gift. 2. They look great in the glass. 3. 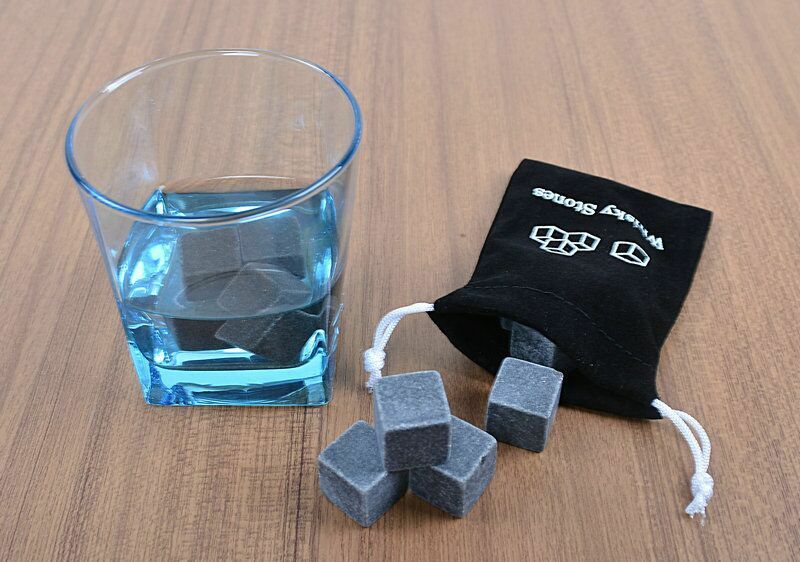 Bring a mellow chill to the drink, don`t melt or water down your fine drink flavour. 4. 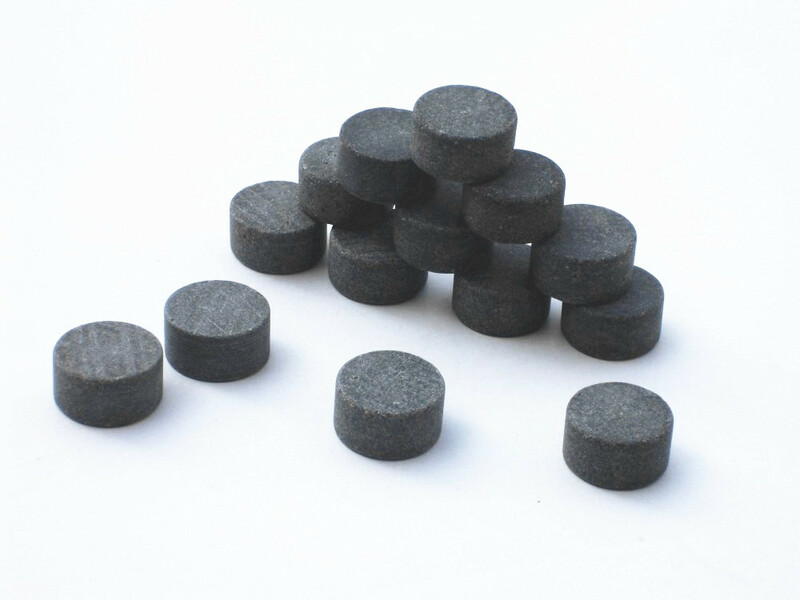 The stone edges are rounded, preventing scratching. 5. 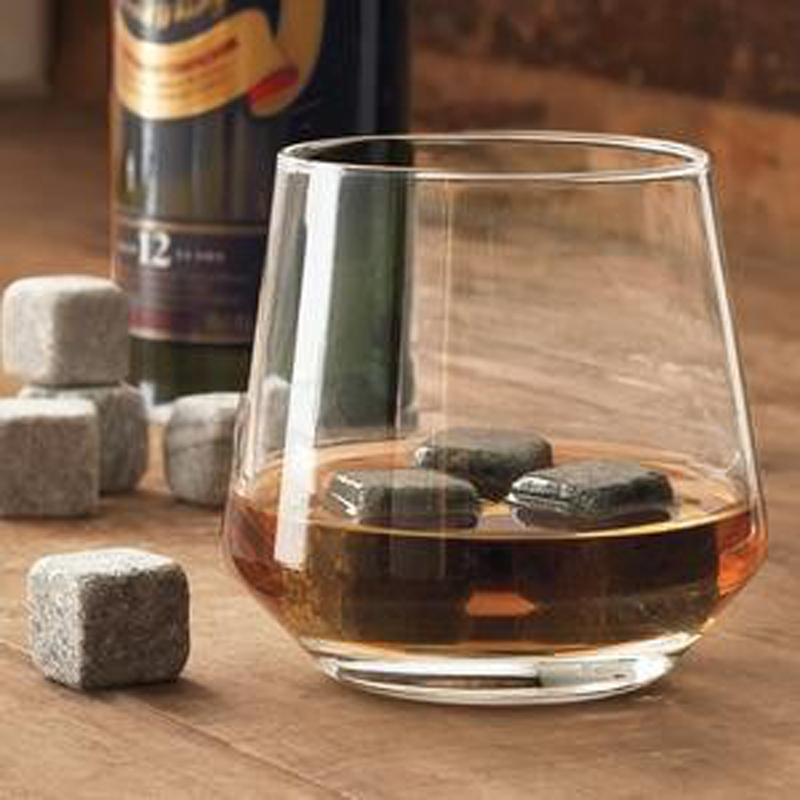 The stones stay at the bottom of the glass. 6. 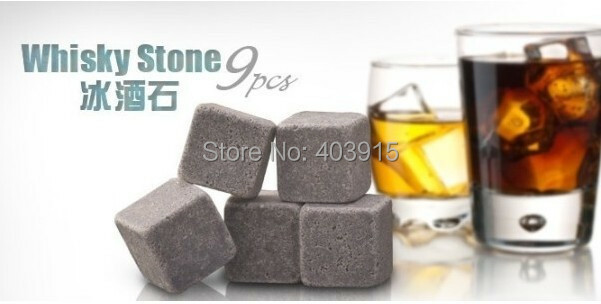 The stones don?t add any flavors or smells.